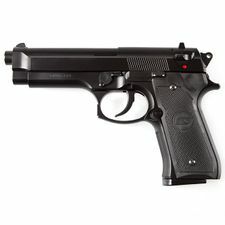 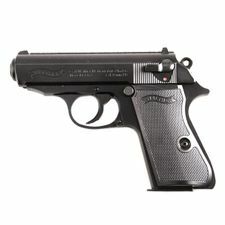 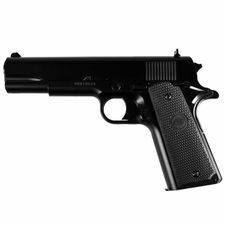 Airsoft pistol M92 FS Beretta ASG - the manual airsoft pistol on BB bullets of 6mm with weight 0,20-0,23g and energy of 0,5 J.
Airsoft pistol STI 1911 Classic Spring (manual), 6mm. 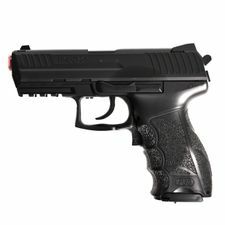 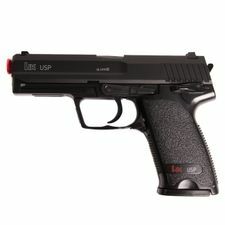 Airsoft Pistol Walther P22 black Umarex. 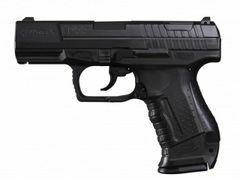 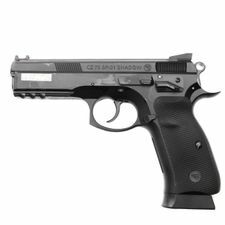 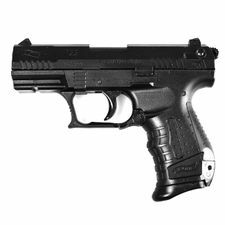 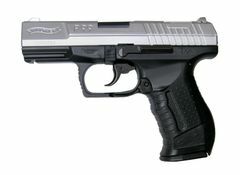 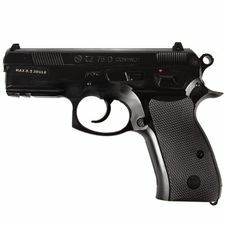 Airsoft Pistol Walther P99 bicolor - a manual airsoft replica of pistol Walther P99, under its brand name from elite manufacturers of weapons and means of defense Umarex (Germany), which is made of high quality ABS plastic.